The commercial team undertake all forms of construction projects including health, education, local authority, office and retail projects. 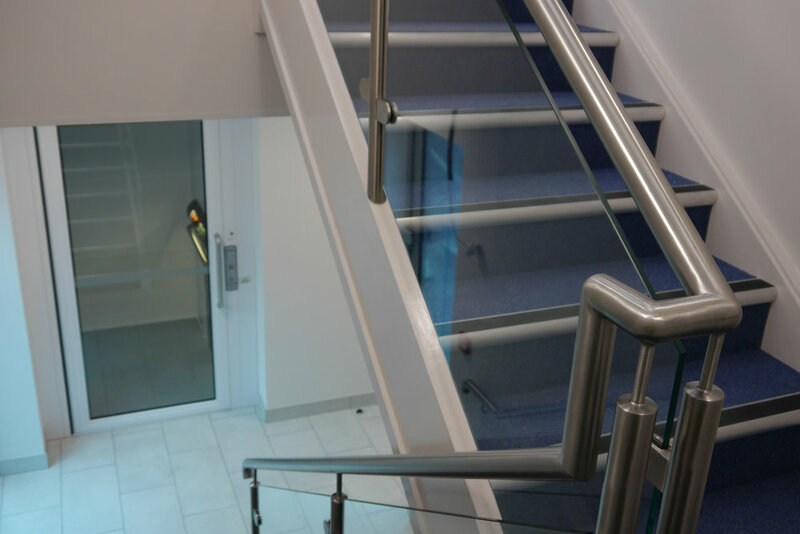 We commonly work to standard building contracts across the JCT and NEC suites, including design and build. Working both directly for Clients and through external consultants we have considerable experience of delivering projects with a design team in live and difficult locations. These include locked down mental health wards, prosthetic limb departments, live call centres and child nurseries. We offer a comprehensive project management service and provide our clients with a single point of contact throughout. 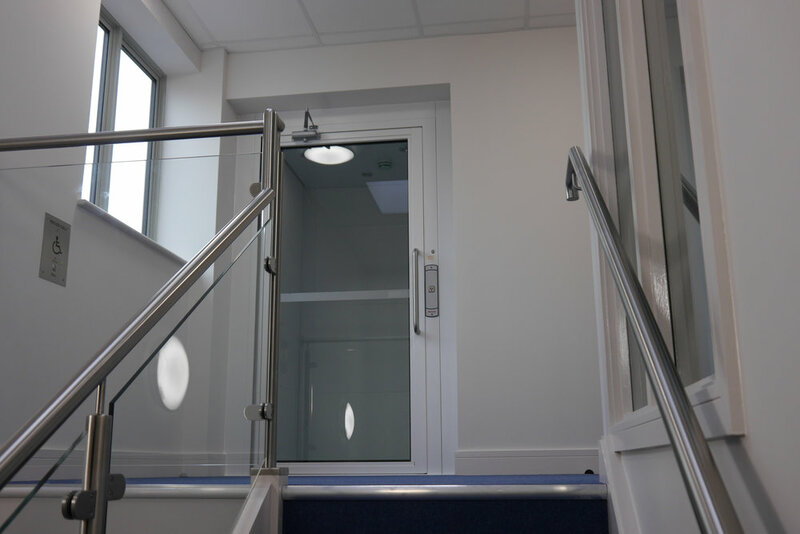 We understand that the pressure of time can often be the greatest factor in Government construction and refurbishment projects, however we also understand that quality and safety cannot be compromised in achieving tight deadlines. 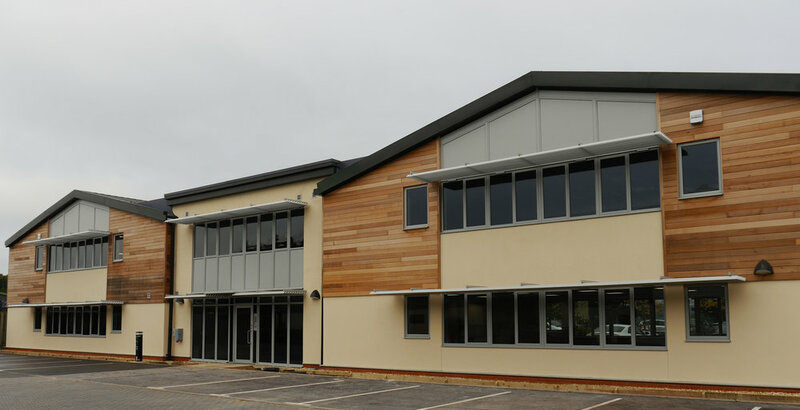 This Gold Considerate Constructor Scheme Award winning modern office build project at Hazeley Enterprise Park in Winchester was completed to an exceptional standard of finish. The two storey steel framed building was constructed under a design and build contract with Studio Four Architects, TNG Consulting Services Engineers and White Structures Structural Engineers. The secondary steel framed external walls, posi joist first floor and Kingspan pitched roofs afforded a quick construction process whilst also providing the Client with a building that will provide high acoustic and thermal performance. 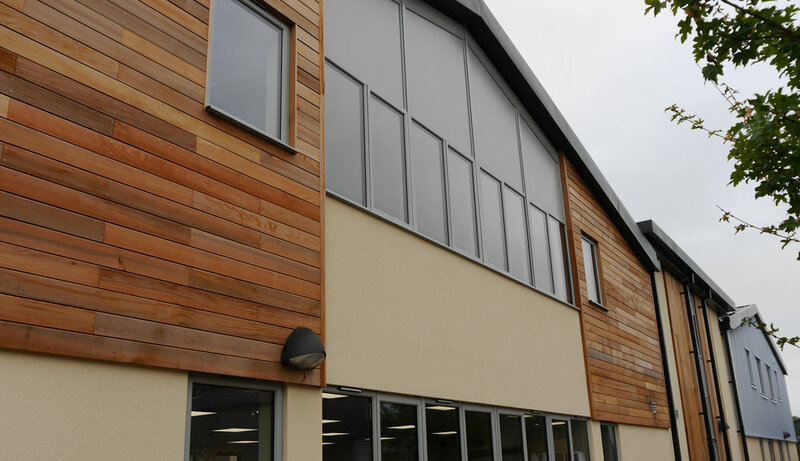 The project now has Baffins and Milton Park Surgeries, both East Shore Partnership, operating from the building, and the project was delivered to them on behalf of NHS Property Services. The project was managed on behalf of the Client by Currie and Brown, and the design team consisted of Studio Four Architects, ITD Services Consultant and Scott White Hookins Structural Engineers. 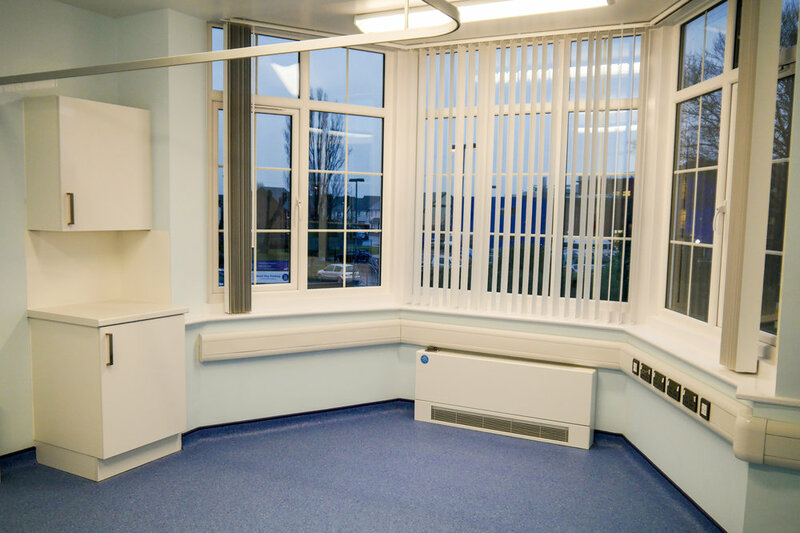 This £680k project for Solent NHS Trust at St Mary’s Hospital, Portsmouth providing office accommodation for 85 staff was completed by Ace Southern in 4 months. 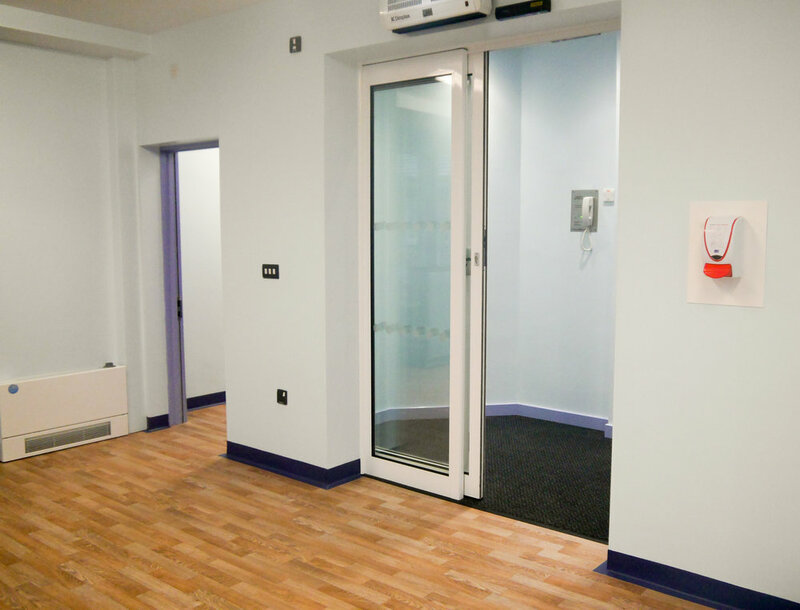 Refurbishment works for Solent NHS Trust at Westwood House, Southampton.